Himachal Pradesh Tour : The place of divine! Commonly known as Dev Bhoomi, this land of splendid mountains provides solace to the mind and soul of all visitors looking for some peace out of their busy city life. A pious land, aligned with the supernatural, will leave you breathless as you see the beauty of nature. Enigma of this place attracts people from around the globe and as they say, its breath taking beautiful, incredible, enchanting. Welcome to Himachal! Himachal Pradesh is famous for its Himalayan landscapes and popular hill-stations. Not just the pilgrims and tourists, Himachal happens to be a favorite spot for the sport fanatics as well. Many outdoor activities such as rock climbing, mountain biking, paragliding, ice-skating, and heli-skiing are popular tourist attractions. 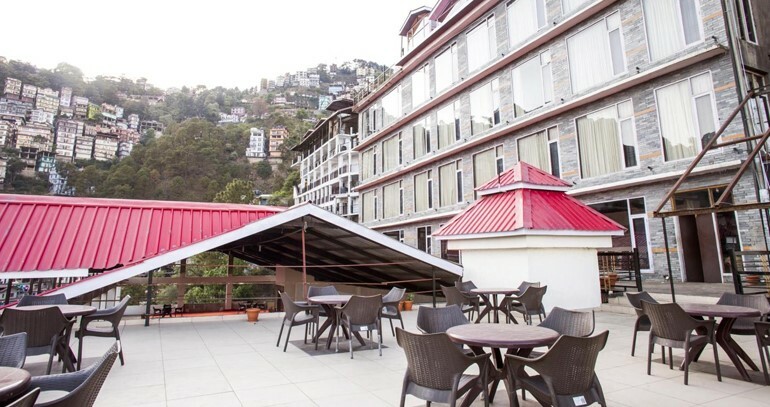 Himachal Pradesh tour packages often mention of Shimla as the best city to explore and along with that I am mentioning more about the gems of Himachal! So, the first place that you can’t miss during your tour is Dalhousie. A high-altitude town spread across 5 hills near the Dhauladhar mountain range in the northern part of Himachal Pradesh and also home to colonial-era buildings. It includes five hills, namely Balun, Bakrota, Tehra, Patreyn and Kathlog. This scenic hill station is framed by the river Ravi flowing at the base of the town. The place is ideal for people seeking to distress. One can stroll through the woods or just go on a trek or maybe soak in the old wood charm of the city. The best time of the year to visit this beautiful place is between April and September as the weather favors the beauty of this place during that time of the year. This enchanting hill station has several tourist spots like Lohali village, Kalatop, Dainkund peak, Bakrota hills and Tibetan market. The beautiful valley of Khajiar is something you must not miss when visiting Dalhousie. Snow-clad mountains, dense forests and a pleasant climate is what defines the next city in the list of Himachal Pradesh tour packages is Kasauli. A small hill town in the north Indian state of Himachal Pradesh. It’s home to gabled colonial-era houses, orchards and green-roofed Christ Church. Located in the Solan district of Himachal Pradesh, about 77 km from Shimla, you will find the reflections of the British legacy in the local architecture of the city. The flora and fauna of kasauli preserves some of the endangered species and this is what makes it a very special place for the curious and intrigued ones. The best time to visit the city is between the months of April to November for you will find the climate very pleasant during this time. No himachal Pradesh tour package comes without the capital of this state i.e. Shimla known for its Himalayan foothills and also known for the handicraft shops, arts and craft. The place derives its name from Shyamala Devi, an incarnation of the goddess Kali, whose temple existed in the dense forest covering the Jakhu Hill in the early 19th century. 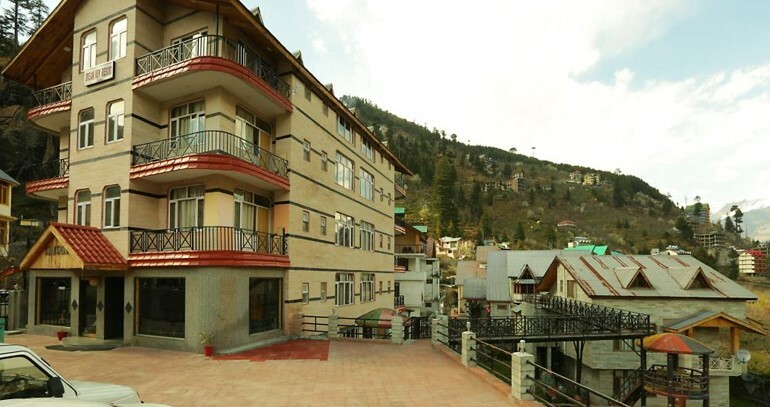 Surrounded by pine, deodar and oak forests, its well-developed amenities, easy reach and various tourist attractions make it one of the India’s most visited and loved hill stations. Kufri and Narkanda from January to mid-March are highly recommended for all the skiing lovers. World Famous Dusshera Festival, Spring festival is also called Basantotsava or Pipal jatra and takes place at Dhalpur ground Kullu from 28th April to 30th April, The Winter Carnival and The Hadimba Devi fair. The ancient hadimba temple is one major source for the high footfall in this tourist spot. Hidimba was one of the wives of Bhima, the Pandava hero of the Mahabharata. Though born in a demon race, Hidimba was a noble woman by nature. To honour this great lady, a temple was made in Manali by one of the former kings of the region. It is believed that Hidimba Devi would meditate at this site and her footprints preserved inside the temple by the authorities are a testimony to the fact. The architecture of this 500-year-old temple is an excellent example of the local aesthetic abilities and craftsmanship. It is said that one touch of nature can make whole world kind, Himachal is just the right place to experience nature in its rawest form. Himachal Pradesh possesses a unique charisma and introduces you to the unparallel beauty of nature! Do You Know Everything About Vidmate Apk And The App? India4World is best portal for all kinds of latest news related to business, education, travel and many more. Readers get relevant information and really thankful to us.